This entry was posted in 1940s, 1950s, Childhood memories and tagged mama, Mother's Day. Bookmark the permalink. This is reposted from SC Family Memories. 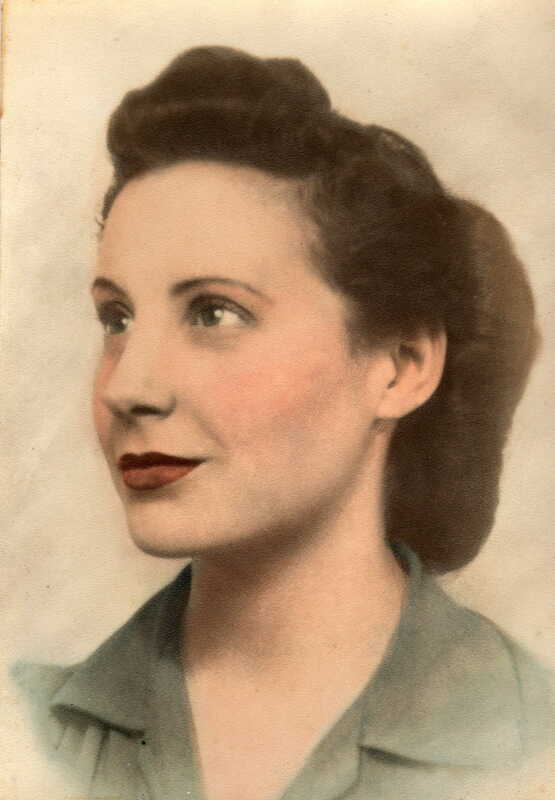 I thought many folks would like this memory of my Mama. I still miss her. Lovely tribute – not too gooey, not too clinical – I say this as I suspect that’s the type of lady she was – and definitely (he)artfelt.